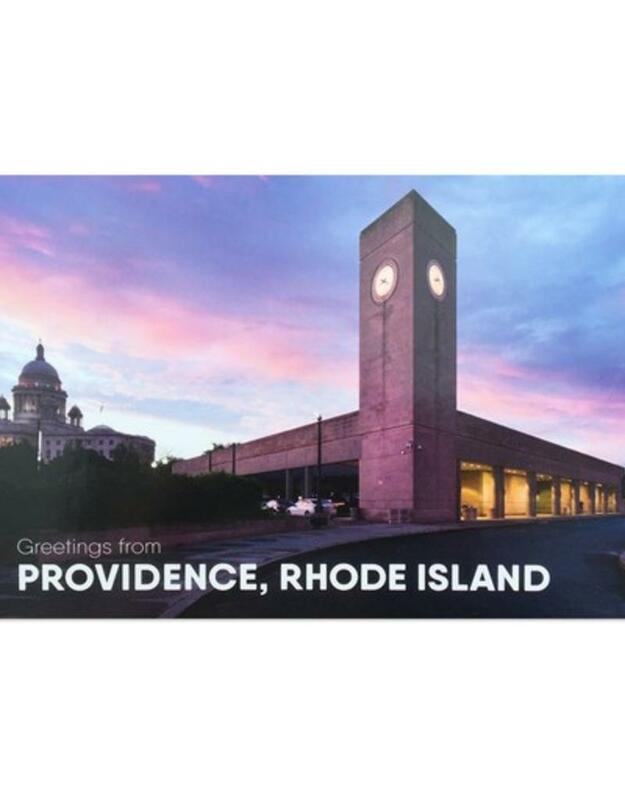 Send a postcard displaying an iconic part of our beloved city, Providence, RI. Hassan Bagheri is an award-winning photographer with a master's degree in architecture. He is currently based in Providence, Rhode Island and works with architects and designers in New England and beyond. 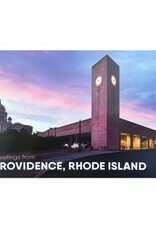 Postcards are 4" x 6" and printed on heavy card stock, perfect for mailing.